Preparing a dataset in order to publish on an aggregator like Canadensys or GBIF can be quite fastidious, but data cleaning and standardisation are the key points to good quality and useful datasets. Fortunately, a lot of tools and protocols have been develop through time to help preparing biodiversity datasets. 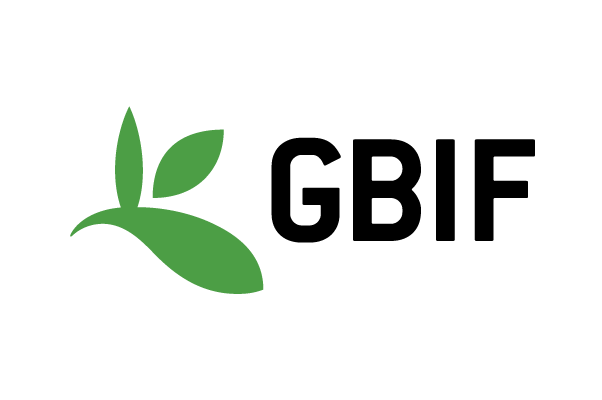 This workshop aims to give curators, collection managers, students, and everyone willing to share their data on GBIF, a set of useful tools and methodologies to go from their in-house database to the publication of data on GBIF. We will even go further, and discover how to search and use data published on Canadensys, which is now based on the Atlas of Living Australia framework, and on GBIF. The schedule of the workshop is available here. This workshop is funded by the GBIF CESP Program, and will also be organized in Wolfville (15-17 October) and in Ottawa later this year. Some budget is available to help for accommodation and travel expenses. Contact us for more information. The registration for this workshop is free and is limited to 30 people.